Our Camberwell dental practice has become the first-choice for patients that want a relaxed dentist experience that uses holistic treatments to do more than just fix the problem at hand. The dhealth Dentistry team, led by Dr Anna and Dr Stefan Danylak, who have over 35 years of experience and over that time they’ve seen enormous success by implementing this holistic approach. We offer the full range of dental service, including general dentistry, cosmetic dentistry, orthodontics, gum disease treatment and children’s dentistry. By taking a range of factors into consideration, including lifestyle, medical history as well as any fears or phobias we can create a dental treatment plan that is tailored to your exact needs. Orthodontic treatments address problems such as a misaligned jaw, overcrowding and an abnormal bite to ensure the teeth, mouth and jaw can enjoy full functionality for as long as possible. Treatments include braces and Invisalign. Gum disease is one of the most serious problems we treat at our clinic. Our gum disease treatment ranges from getting gingivitis under control to trying to save bone and tissue that has been affected by periodontitis. To avoid technical language and provide patients with understandable and unbiased information that they can use to make their own decisions. dhealth values patient empowerment and that’s why we make sure they guide their own dental treatment plans. Dental care that is effective and provides quick results. 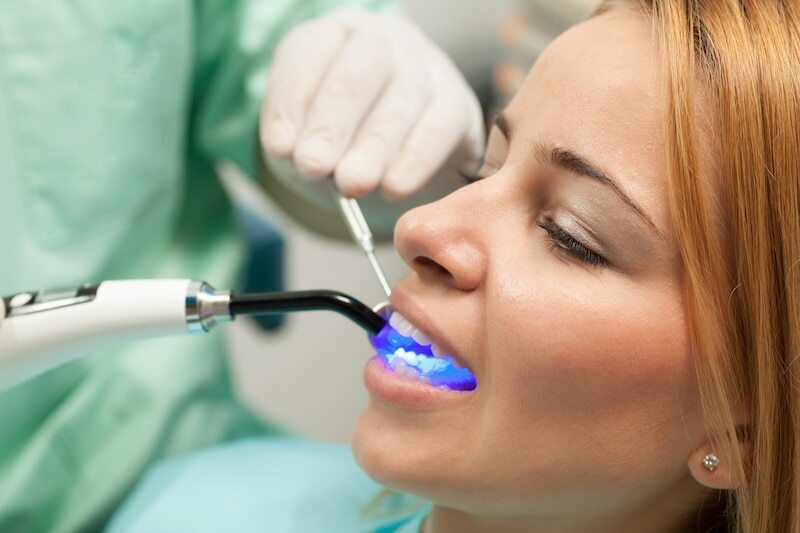 By using the latest technology and techniques, such as non-bis GMA composites, laser treatments, on film x-rays and high strength ceramics we provide patients with treatments that have long-lasting effects and work to improve their dental health as quickly as possible. Patients need somewhere that is easily accessible and our central location, right at Camberwell Junction makes it easy for our patients to get along to their appointments. Dental care needs to be affordable and it needs to be a good investment, which means it needs to last. Our treatment plans are always designed around budget and ensuring that one treatment lasts for as long as possible.